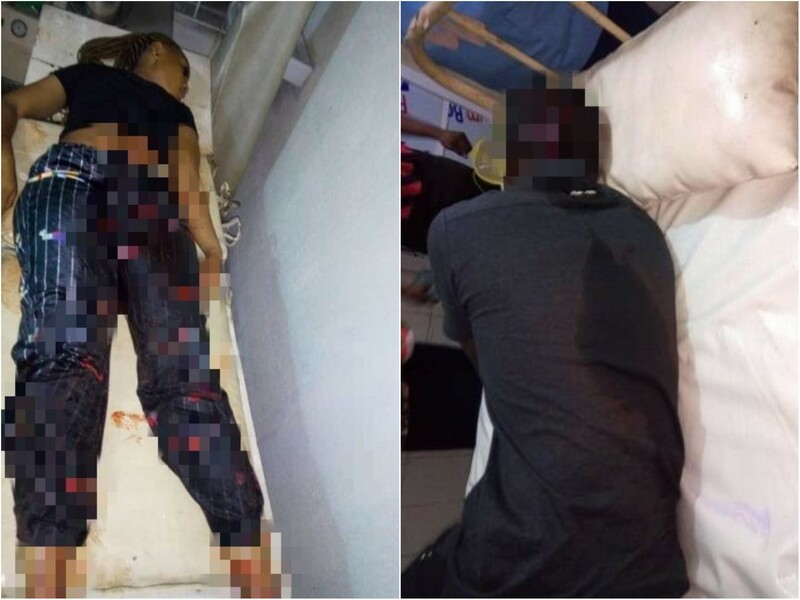 The shooting on Saturday, April 13, that led to the death of a 20-year-old woman in Lagos is said to have resulted in another casualty, with a man identified as Emmanuel Akomafuwa sustaining life-threatening injuries. Five police officers involved in the shooting of 20-year-old ‘Jessica’ Ada Ifeanyi have been arrested. They are: Inspector Adamu Usman, Sergeant Adeyeye Adeoye, Sergeant Kashim Tijani, Sergeant Lucky Akigbe and, Sergeant Paul Adeoye. Bala Elkana, Lagos State Police spokesman, said the officers are undergoing internal disciplinary action at the Command’s headquarters, adding that they will be subject to prosecution for murder should the investigation find them culpable. 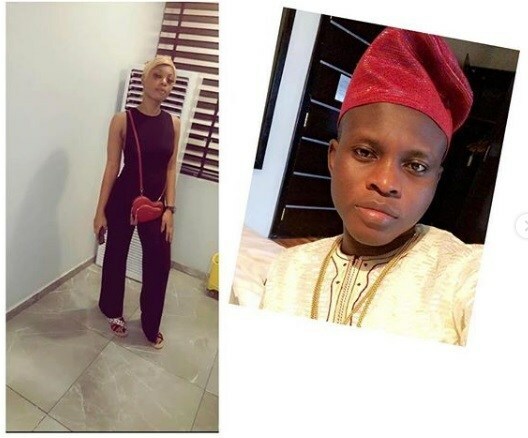 Ada and Emmanuel were reportedly a couple who were returning from a nightclub, Club J5, in Olodi, Apapa, when they were allegedly accosted by officers of the police’s Special Anti Robbery Squad (SARS) on motorbikes. “Members of the team suspected to be involved in the shooting are from Trinity Police Station and are currently facing internal disciplinary proceedings at the Command’s Headquarters, Ikeja” the police spokesman continued in the press statement. Commenting in the spate of controversial killing of civilians by the SARS unit, the spokesman said that, “Lagos State Police Command condemned in total these senseless killings of unarmed civilians by a few ‘bad eggs ‘ in the Command, who are bent on denting the image and reputation of the nation’s Police Force. The victim Jessica was reportedly shot twice in the belly and once on the lap, with her boyfriend Emmanuel shot in the back of his head. A friend, who had accompanied the couple, survived the confrontation unharmed. With the new resolve to ruthlessly punish erring officers plus proper training on relevant human right laws, there is hope things will eventually get better with our society with regards to the negative plague of police and other armed forces .